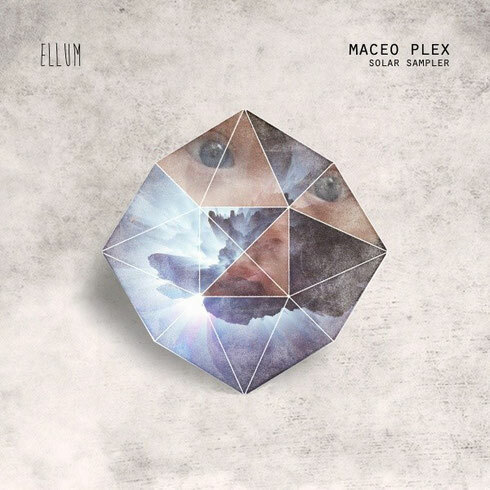 Maceo Plex recently announced his forthcoming album with the first single on his Ellum imprint, featuring two compositions in the ‘Solar Sampler’. A-side, ‘Wash Away My Tears (12 inch mix)’ is deep, dreamy and introspective with emotive synths and luscious melodies. On the flip ‘Solar Detroit’ is rich in depth and quality as it builds into an epic affair with dramatic synth lines, grumbling FX and sonic acid giving you a taste of what’s to come on his long-player. Maceo Plex aka Maetrik is quoted as being a main fixture within the elite of the dance world and one of the biggest selling artists in the game. His debut album ‘Life Index’ appeared on Crosstown Rebels back in 2011 and now four years later this second album will appear on his own Ellum due in October. He’s apparently one of the most sought after and respected producers in the industry, and his other releases and remixes can be found on labels such as M_nus, Kompakt, Drumcode, Visionquest and No19. Summer 2015 looks set to be busy for him with a packed schedule of Ibiza shows, festival appearances and worldwide club dates.